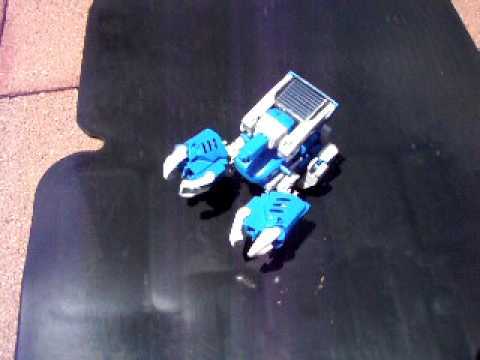 This is a transforming solar robot toy. It has 3 modes: Robot, Scorpion, & Tank. This video is for scorpion mode. thanks! yes, it’s too slow but one thing i like was there’s no battery, just the solar cell & motor.